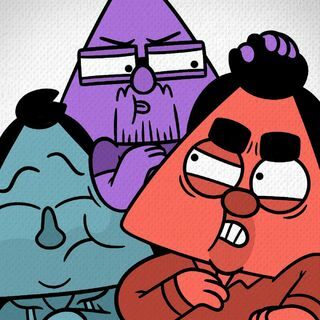 Triforce! #87: Marie Kondon't Give a Crap | Triforce! Triforce! Episode 87! We're back in 2019! Does that spark joy? I DON'T CARE. Music courtesy of Epidemic Sound.